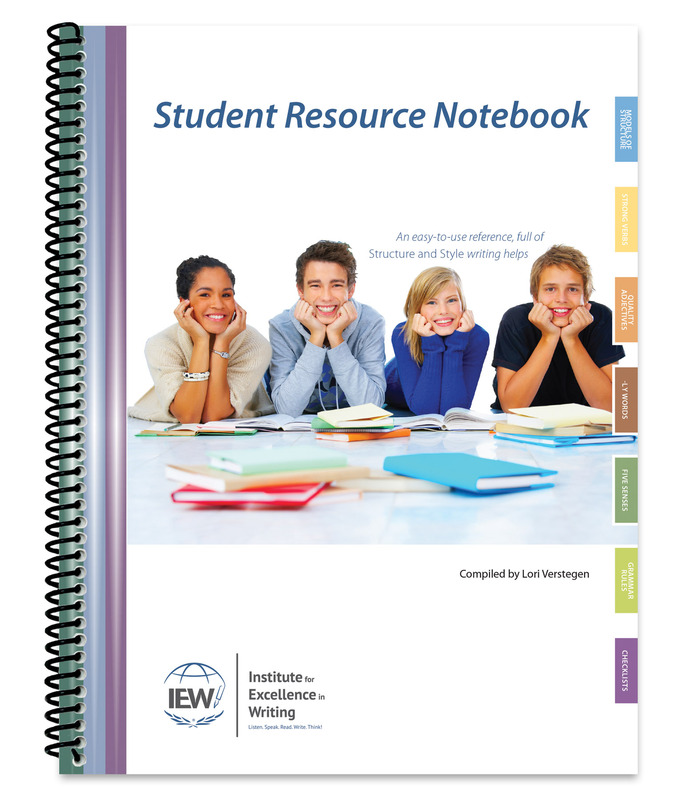 New and experienced IEW students will be delighted by the abundant writing helps in this resource—Models of Structure, Style Charts, Word Lists, Grammar Rules, and much more! 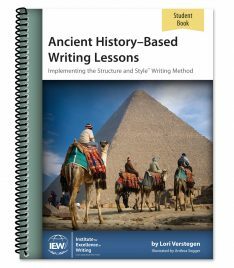 New and experienced IEW students will be delighted by the abundant writing helps in this resource—Models of Structure, Style Charts, Word Lists, Decorations, Grammar Rules, and much more! 110 pages to be printed, one-sided, from your computer and placed in a one-inch, three-ring binder. Instructions for assembly included. 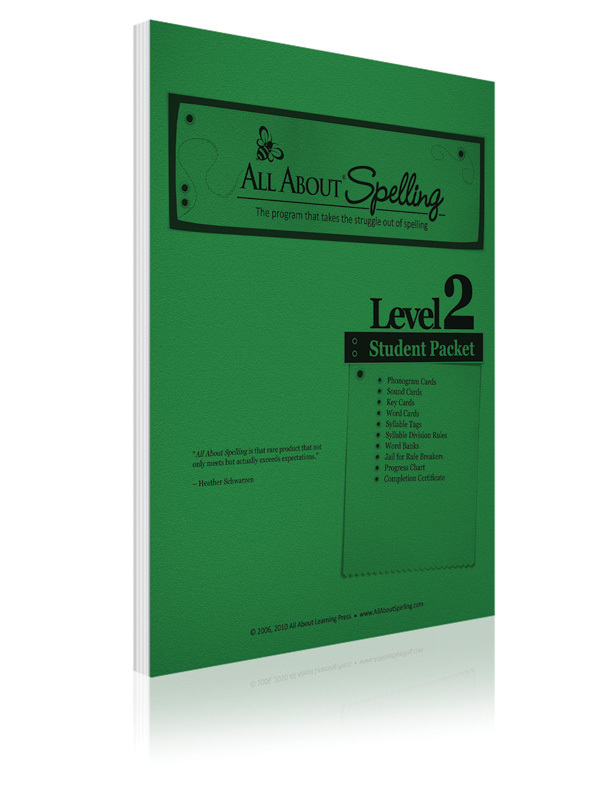 Receive a free copy of the e-book download when you purchase any book of Theme-Based Writing Lessons! Minor content revisions were made, making this book compatible with a broader audience. It would be possible to use the previous edition and the current edition together in the same class. Home use: You may print the contents of this Teacher’s Resource e-book for use within your immediate family. Small group or co-op classes: You may print the contents of this Teacher’s Resource e-book for use within your own class. 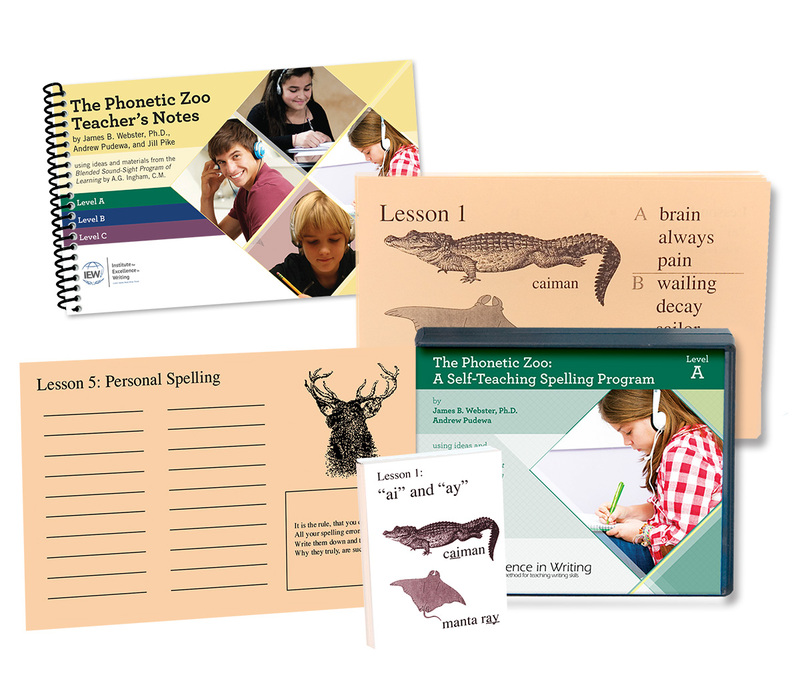 Each teacher is required to purchase his or her own copy. Classroom teachers: You may print the contents of this Teacher’s Resource e-book for use within your own class. 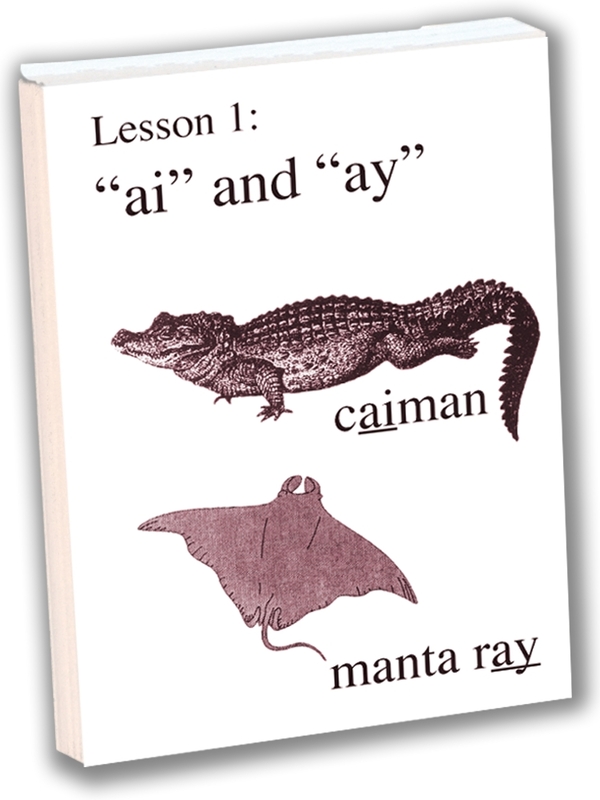 Each teacher is required to purchase his or her own copy. Library use: A library may print one copy of this Teacher’s Resource e-book, which may be checked out by patrons provided they agree not to make copies.